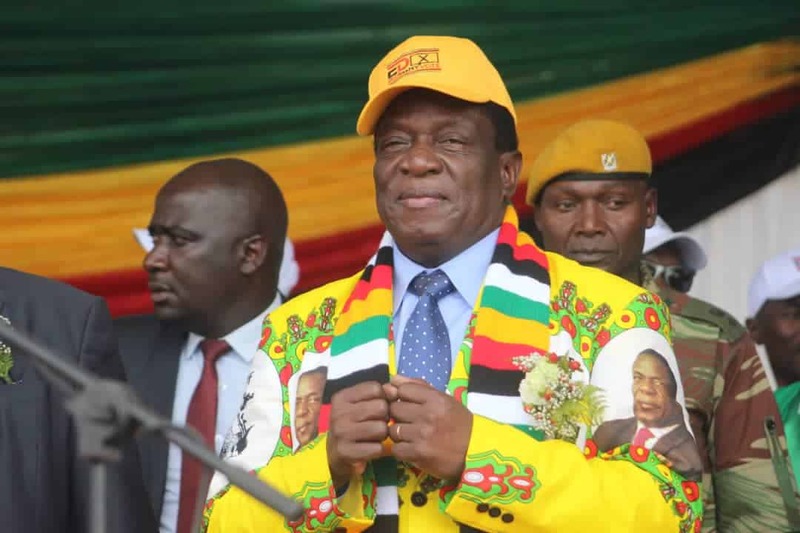 The ruling Zanu PF has taken an early lead in the National Assembly seats after the Zimbabwe Electoral Commission announced results from 152 constituencies from the July 30 polls. From the 152 constituencies announced by Zimbabwe Electoral Commission (ZEC), Zanu PF has already bagged 110 seats with MDC Alliance winning a paltry 41 and two going to National Patriotic Front and Independent candidate. Zanu PF has won Gutu South, Mutare North, Muzarabani South, Murehwa North, Buhera West, Chipinge Central, Mhondoro-Mubaira, Umguza, Mberengwa South, Uzumba, Mberengwa West, Shurugwi North, Mberengwa North, Zvishavane-Ngezi, Zvishavane-Runde, Mutoko East, Chikomba East, Mutoko North, Marondera East, Mutoko South, Mudzi West, Chikomba West, Murehwa West, Insiza, Lupane West, Nkayi South, Chiredzi North, Marondera West, Masvingo South, Masvingo West, Hwedza South and Chiredzi East. MDC Alliance won all the seats announced in Harare and Bulawayo while NPF won in Kwekwe Central with Norton going to Temba Mliswa. More results are expected soon with Presidential election outcome expected by midday today. There is a growing level of anxiety in the country as many were hopeful that MDC Alliance Presidential candidate would win the contest. Zanu PF United Kingdom branch chairperson, Nick Mangwana has already congratulated his party Zanu PF for attaining majority of National Assembly seats, with 72 % of declared by the ZEC. On the other hand, former Advisor to the late MDC President Alex Magaisa has complained that ZEC’s failure to jointly announce Presidential elections results together with House of Assembly is a ploy by the elections management body to rig polls in favour of Mnangagwa. “There is no good reason why ZEC has managed to announce parlay results but not presidential results per constituency. Counting was done same time. It’s designed to plant a false narrative in the national psyche that the outcomes of the 2 elections are identical,” said Magaisa.